Dont Read this Report Unless you want to miss out on the most exciting information about Sculpted Muscles in a Decade! You wont want to miss out on this! 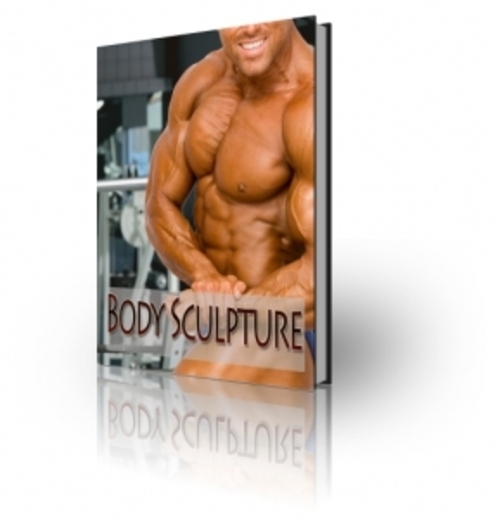 Learn to sculpt your muscles and gain the physique you want today!